Agents will have an annual membership fee dependant on the amount of client money they hold. 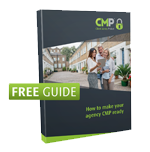 The UK’s longest established stand alone client money protection scheme for Letting Agents. 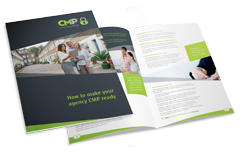 Here are a few essential guides for information on CMP - the full range of resources can be found here.